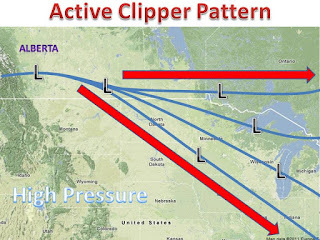 Although there will not be a major winter storm in the midwest for awhile, small Alberta clippers will make there way through the midwest starting Thursday. These types of storms usually drop 1-3"/2-4" in most areas and are fast moving systems, with minor amounts of wind. It it possible that 3 systems will affect the area between Thursday and Sunday, but the computer models have had quite the struggle with this pattern change. 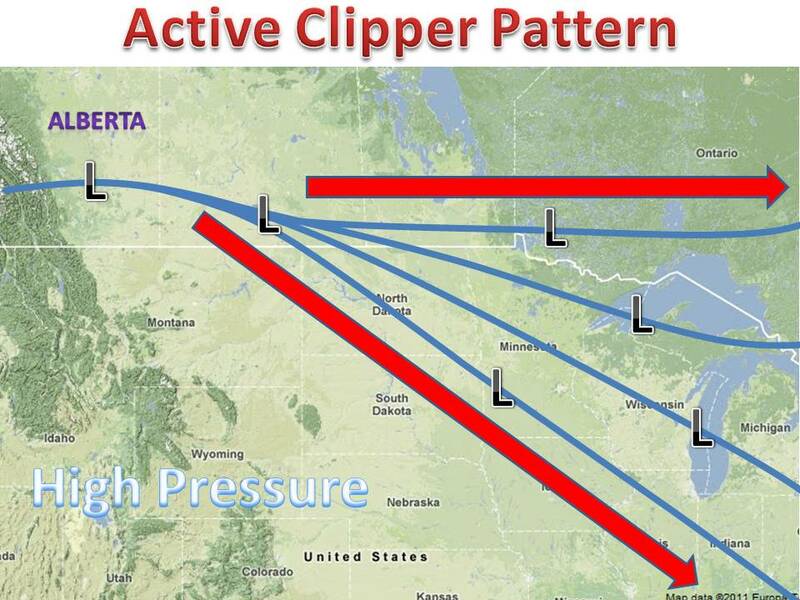 I will say that the Canadian model is showing a winter storm over northern Minnasota this coming weekend, but this is the only model with this solution. So snow lovers, don't get your hopes up just yet. But the the extended snow drought has a good chance to end later this week!